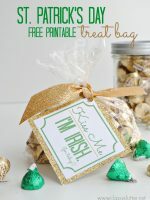 These are delightful St. Patrick’s Day Treats! Check them all out they are the cutest festive desserts. 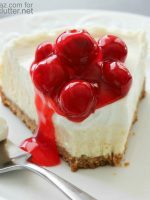 These delicious treats will be favorites at any get together! 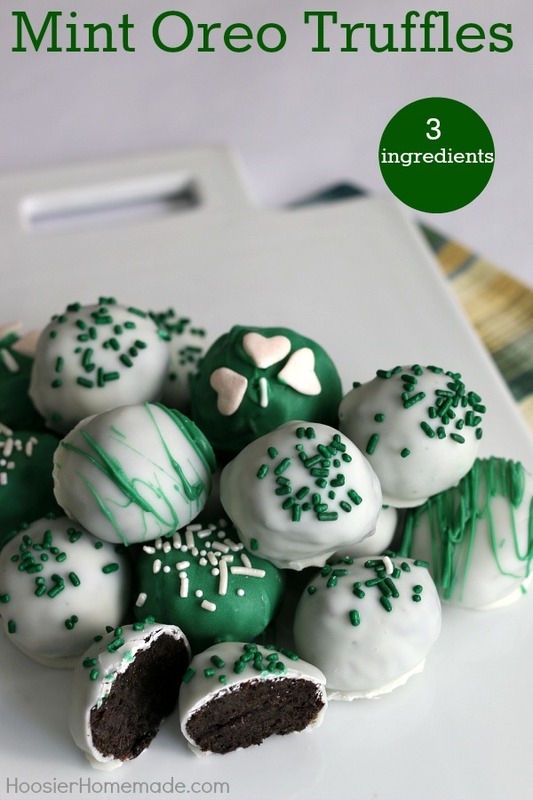 Which treats will you try this St. Patrick’s Day? 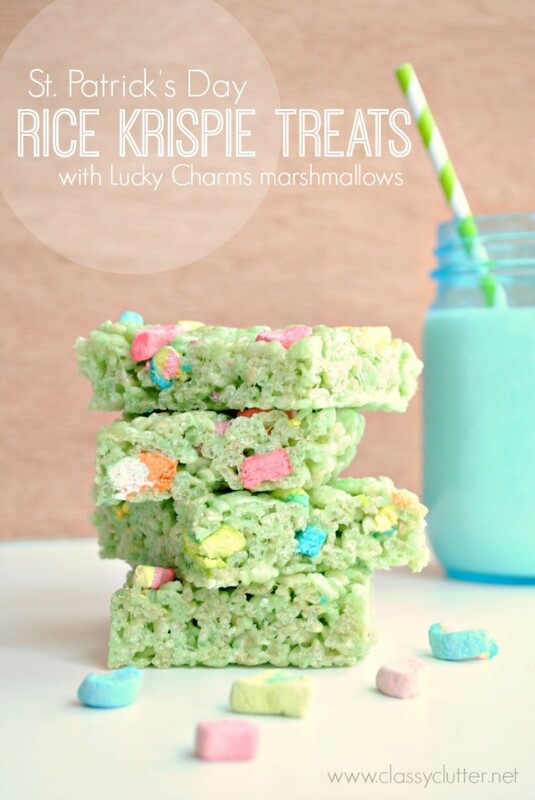 Lucky Charms Rice Krispie Treats – These gooey treats are a must have! 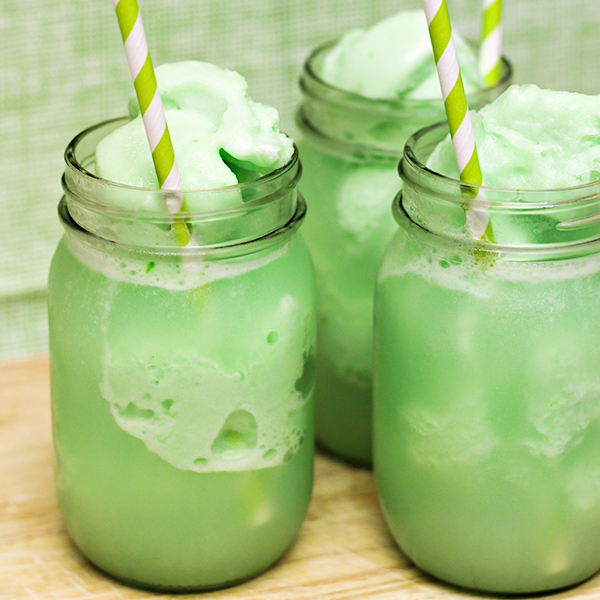 St. Patricks Day Floats – Aren’t these just the cutest? I can’t wait to have these at my family dinner! 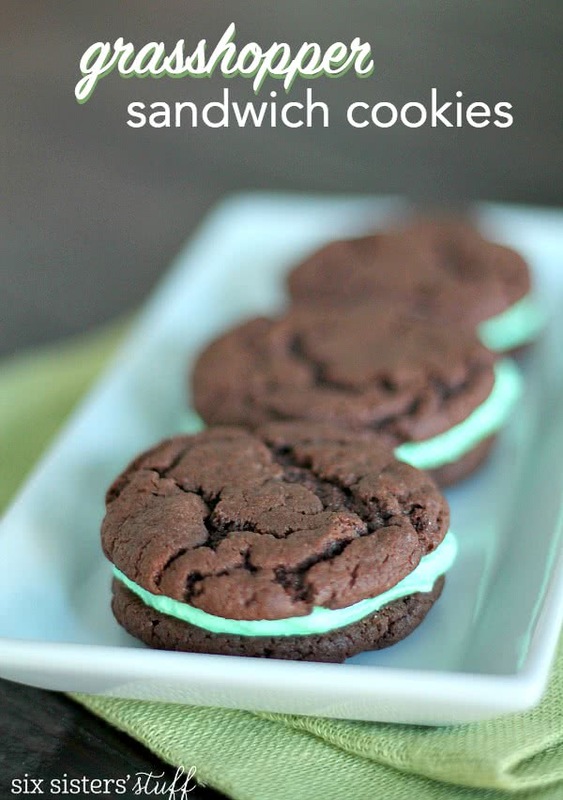 Grasshopper Sandwich Cookies – These easy desserts are so yummy and easy to make. Try them out! 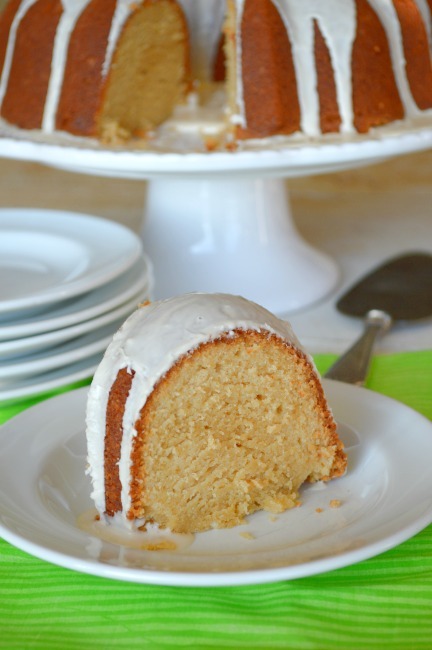 Irish Cream Cake – I can’t wait to try this moist cake. 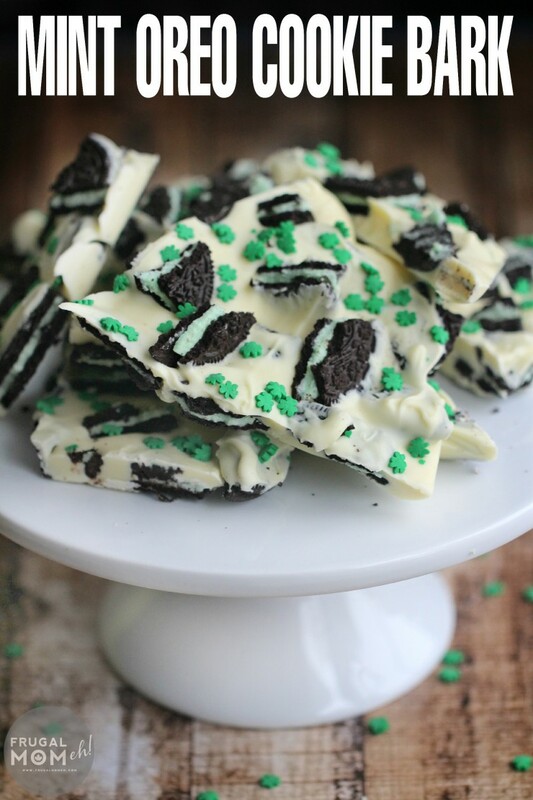 Mint Oreo Cookie Bark – Two of my favorite these mint and oreo. This cookie bark looks delightful. 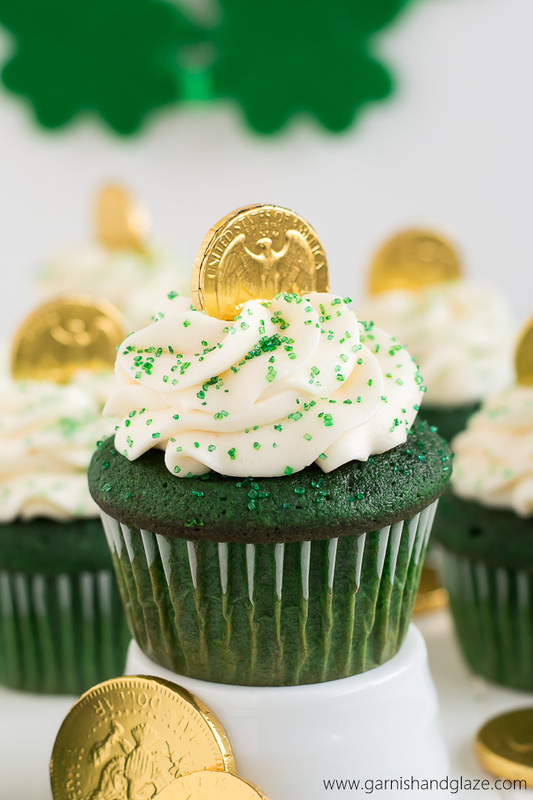 Green Velvet St. Patrick’s Day Cupcakes – This cupcake looks amazing it is the cutest thing ever. My kids are going to love this festive cupcake. 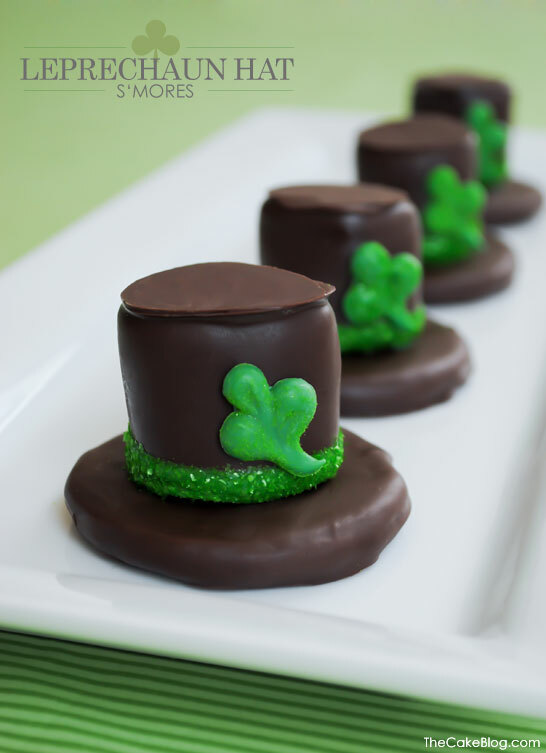 Leprechaun Hat S’mores – A delicious s’mores treat! St. Patrick’s Day Jello Parfait – A fun Jello Parfait that is so cute and fun. 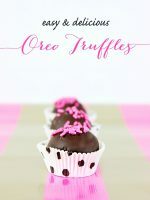 Mint Oreo Truffles – A small and tasty dessert that is so yummy! Heavenly Sugar Cookies – I LOVE these cookies I make them all the time but for special holidays I always make sure to do a fun color that fits perfectly with the holiday! 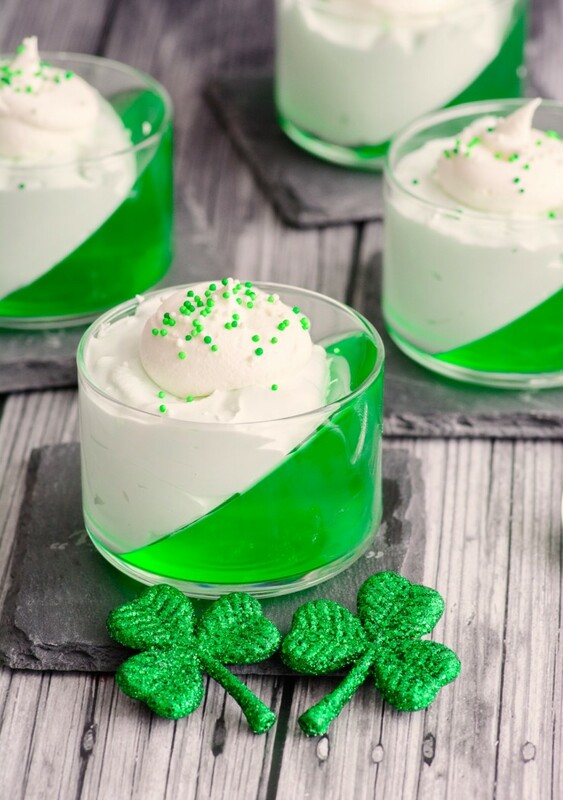 St. Patrick’s Day Pudding Desserts – This treat just looks so fun! Thin Mint Marshmallow Brownies – Doesn’t this just look heavenly? Mini Grasshopper Pies – A perfect individual St. Patrick’s Day Pie. 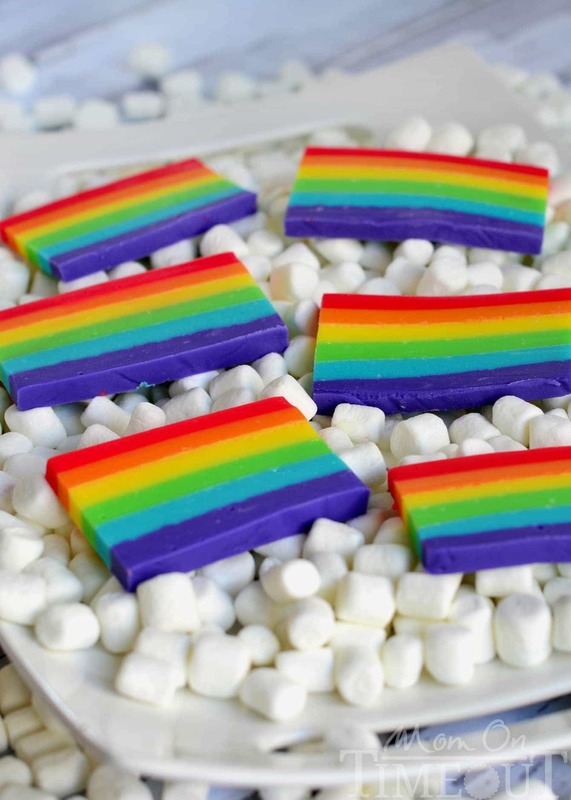 Rainbow Fudge – This fudge is just adorable! 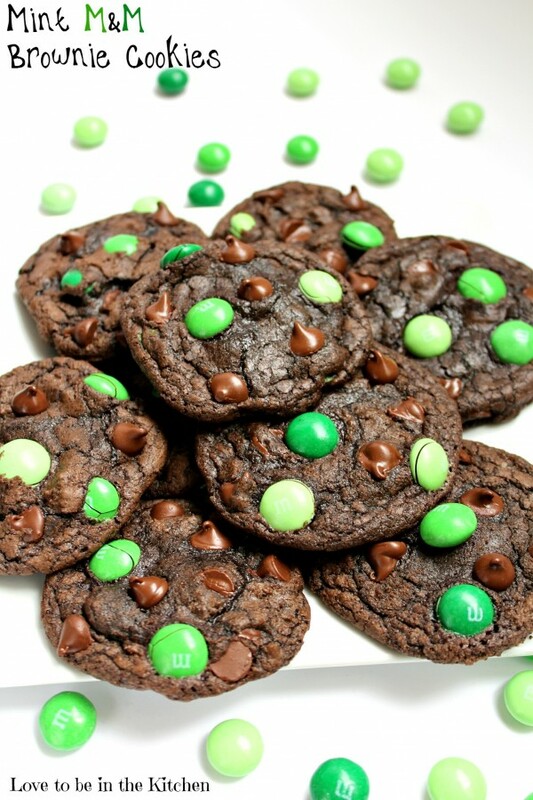 Mint M&M Brownie Cookies – A Brownie cookie.. oh my gosh my mouth is watering! I can’t wait to try this treat out!